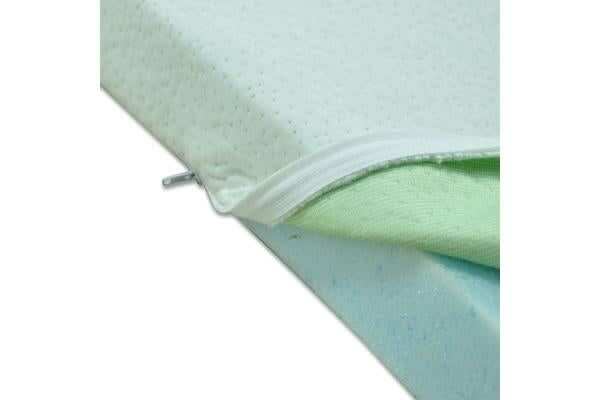 Pamper you and your partner with this premium cool gel memory foam topper. 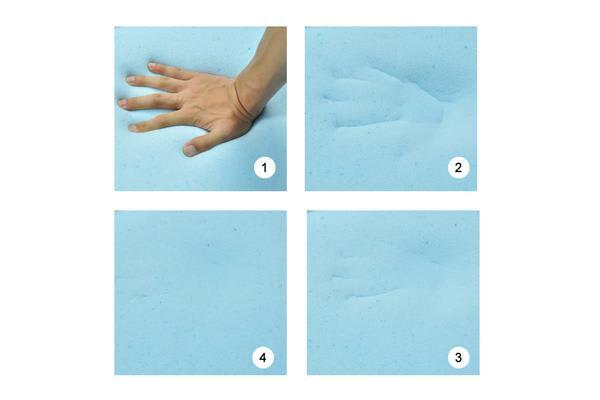 The integrated visco gel foam infuses cool micro gel elements into the memory foam individualising contouring, relieves extreme pressure points and provides a cooler sleeping surface. 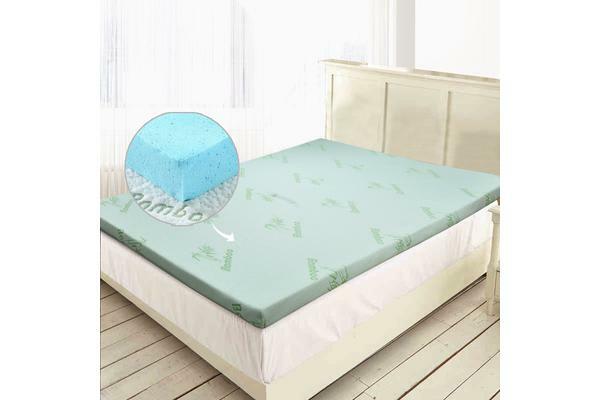 What’s more is it utilises an eco-friendly bamboo fabric cover offering a soft and comfortable sleeping surface ensuring you soothing sleeps night after night. Note: As it is a gel infused memory foam mattress, the gel warms up slightly slower than the surrounding foam thus providing a temporary cooling effect.